fantasy RPG is still going strong and there are some new ways to play this classic online. Never missing an opportunity to develop their gaming around a popular theme, it’s no surprise that the team in charge of bgo slot games has not overlooked the best-selling RPG and is showcasing Dungeons & Dragons: Treasures of Icewind Dale. By combining slot game mechanics with the fantasy adventure theme bgo have found a natural fit and you really are on a quest to avoid pitfalls and collect a jackpot. In this game you take control of adventurers Drizzt, Wulfgar, Catti-Brie and Bruenor and you’ll dispatch monsters, roam through frozen caves, encounter lots of swordplay and sorcery and combat a gruesome dragon. It’s an interesting spin on the classic formula and has proven to be popular with those looking to get a D&D fix while they wait for their Dungeon Master to create a new campaign. bgo have tapped into the increasing demand for role-playing and fantasy games by creating a whole slots section dedicated to myths and legends, with titles such as Lancelot, Medusa 2 and Nordic Heroes likely to appeal to fans of the fantasy genre. However this online casino isn’t the only one working to connect slots and RPG as Freeslots.me has developed Scatter Slots with RPG elements and Tower Quest developed by Play’n Go will also be a noticed by RPG fans. Roll20 is a handy suite of simple digital tools that allow you to move your favourite tabletop fantasy RPG online for the benefit of Dungeon Masters planning quests and connecting players. There is a whole online community available to help you make the transition with tutorials, blogs and forums, but it’s a very simple system to get started with. Roll20 is really just an aid to enhance the storytelling and gameplay is still dependent on the creativity of the dungeon master, but the virtual tabletop, background music, dynamic lighting and character sheets all augment the experience. The critical part of playing D&D is being with your companions on the journey and the voice and video chat options are great and support Google Hangouts. Those who don’t have a group can also easily join an adventure and there are other games to play such as World of Darkness and Pathfinder. Fantasy Grounds can be expensive, but is officially licensed and will provide you with all the pre-loaded content you need to embark on an epic quest with your friends. The Dungeon Master will install the application and select the game system and rule set of choice, which will come with some basic library modules of spells, abilities, monsters and items. Then there are masses of downloadable content to be selected by the Dungeon Master, which although pricey, adds hugely to the gaming experience and doesn’t take away from the necessary storytelling. 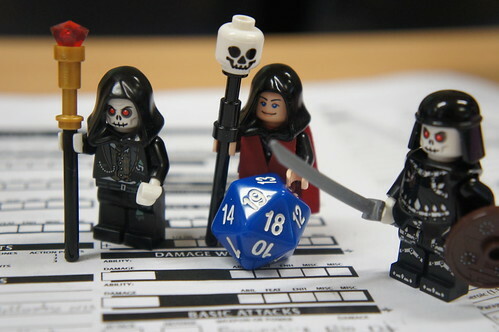 For the players it is simply a matter of connecting with the session, reviewing your saved character sheet and progress, and entering the map to move your token, roll the die and initiate attacks. 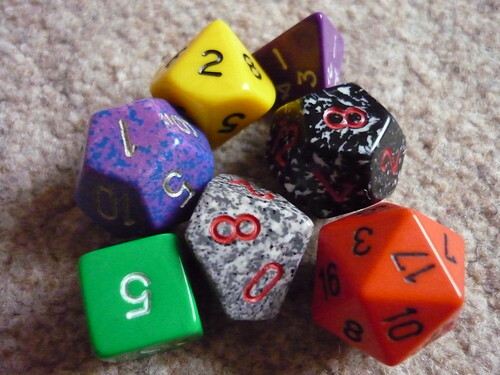 With lots of modification options and a mammoth online community, this is the option for the more serious D&D gamers. 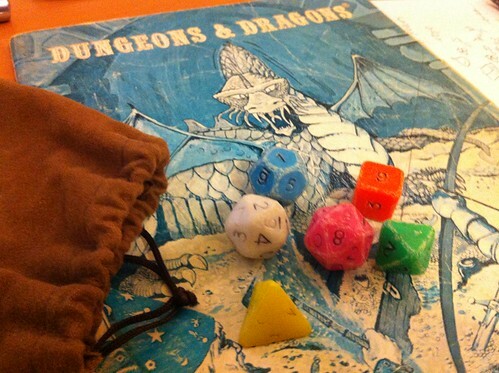 D&D is still going strong and the move online has simply enriched the gaming experience and provided powerful tools for connection and storytelling. Many are even playing the game over Skype as the best thing about it is that all you really need is a little imagination.